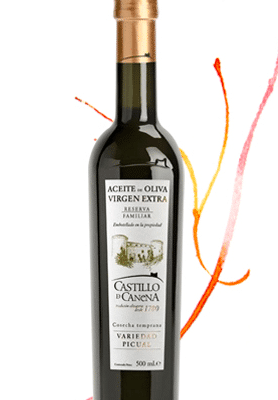 Organic Coratina Extra Virgin Olive Oil. 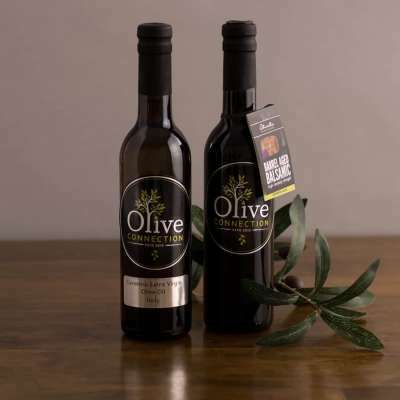 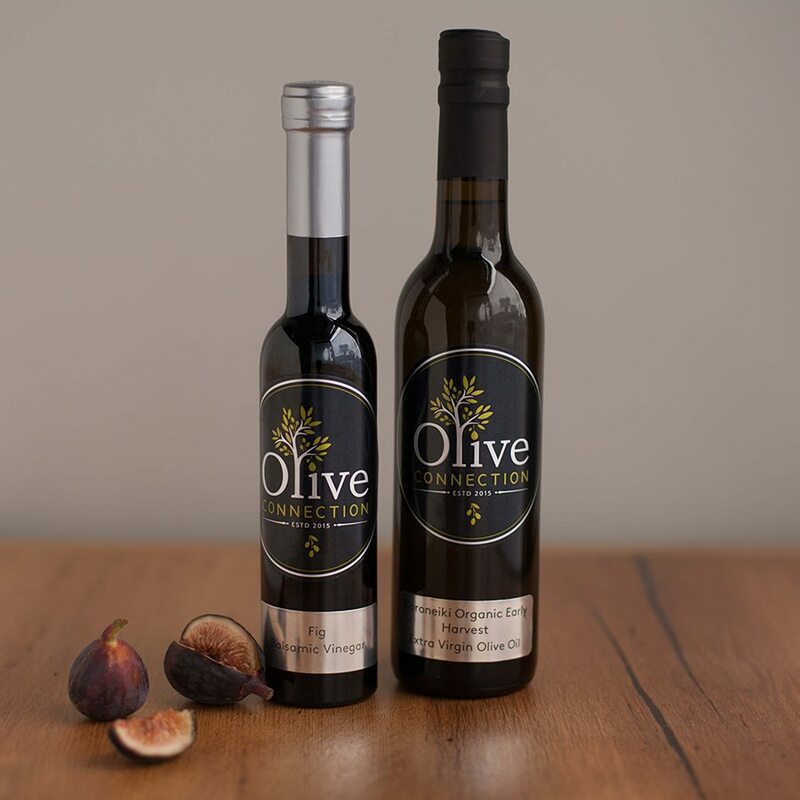 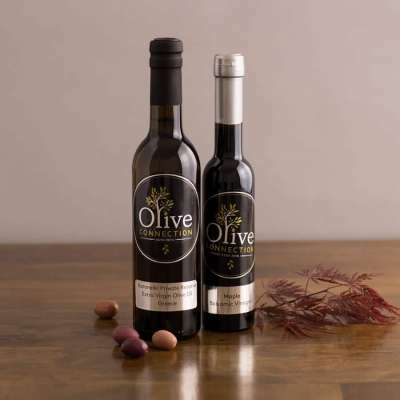 A robust olive oil with golden reflections, it introduces itself with a fruity olive aroma in medium intensity, accompanied by notes of bitter herbs and artichokes. A robust bitter and spicy palate, is balanced by a lengthy journey through balsamic herbs, closing gracefully with green apple.